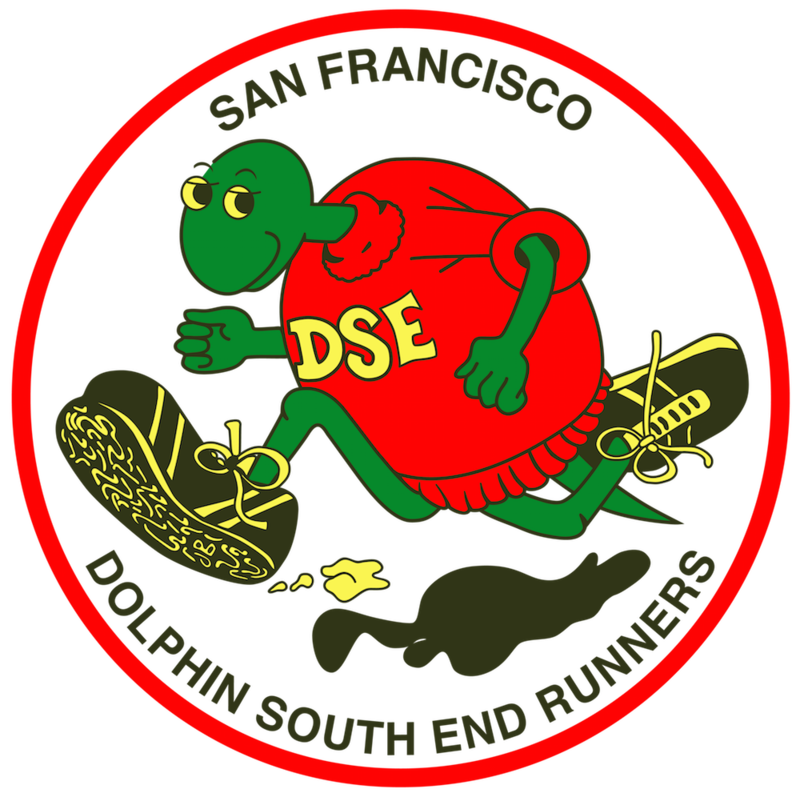 No DSE Run – Opportunity to run a fun run at Lake Merritt in Oakland with LMJS. 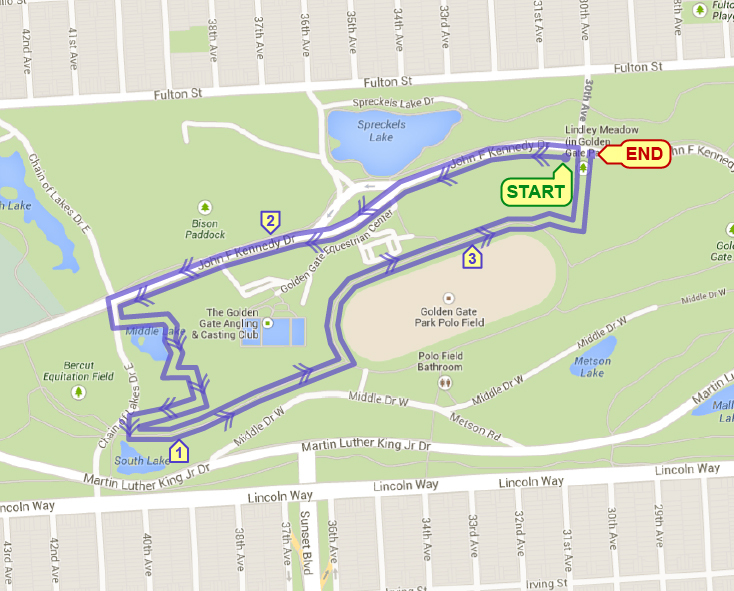 Opportunity to run a fun run at Lake Merritt in Oakland with LMJS (Lake Merritt Joggers & Striders). 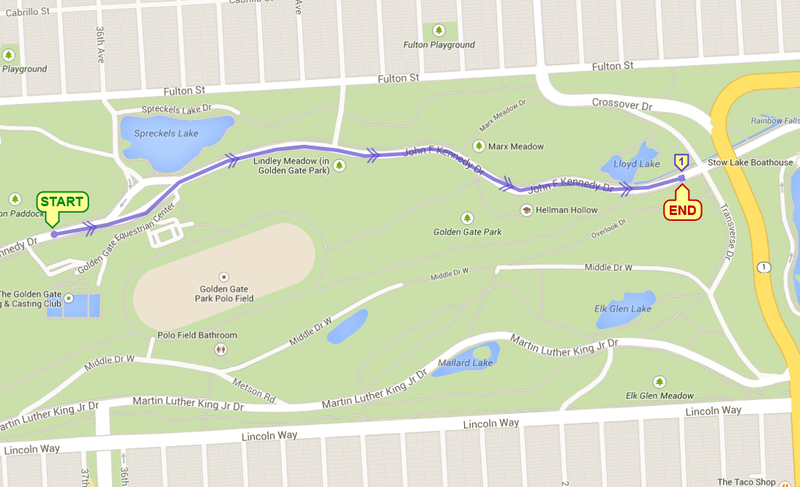 All of LMJS Fourth Sunday runs begin at 9:00 a.m. at Adams Point, Lake Merritt, just off Bellevue Ave. Please note if you park on Bellevue, there is a $5 fee. There is ample free street parking elsewhere. 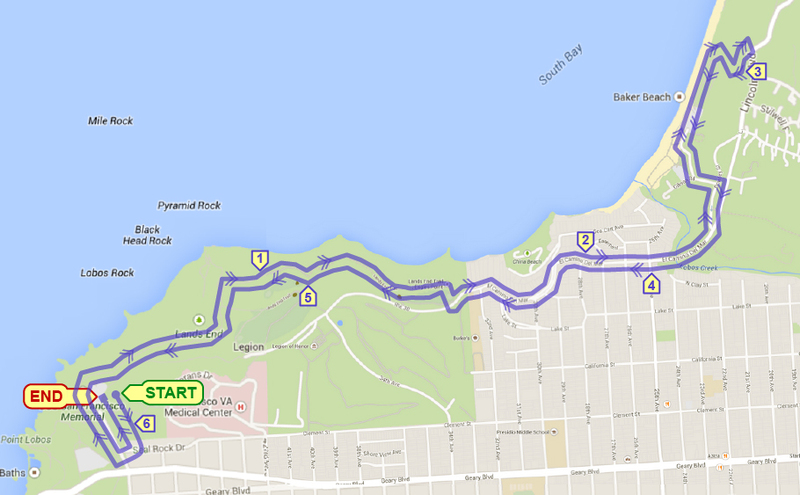 The runs are one, two or three 5K loops around Lake Merritt. “Great Meadow” Fort Mason Hill lawn. 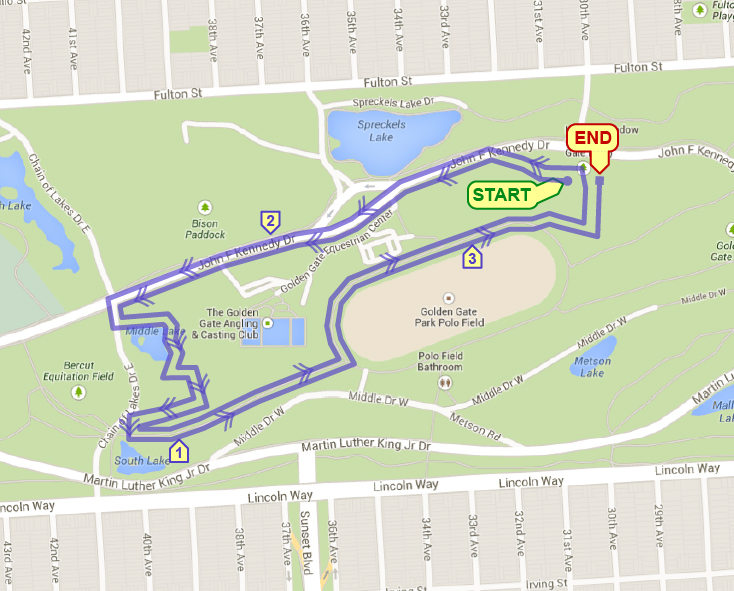 “Out & Back” – Complete 0.3m Great Meadows clockwise loop, exit onto Marina Blvd., continue right through Yacht Harbor parking lot, run entire Crissy Field promenade trail, turnaround at Hopper’s Hands. Return to Finish Line. Double 1.55-mile cross country loop traversing grass, dirt, trails. 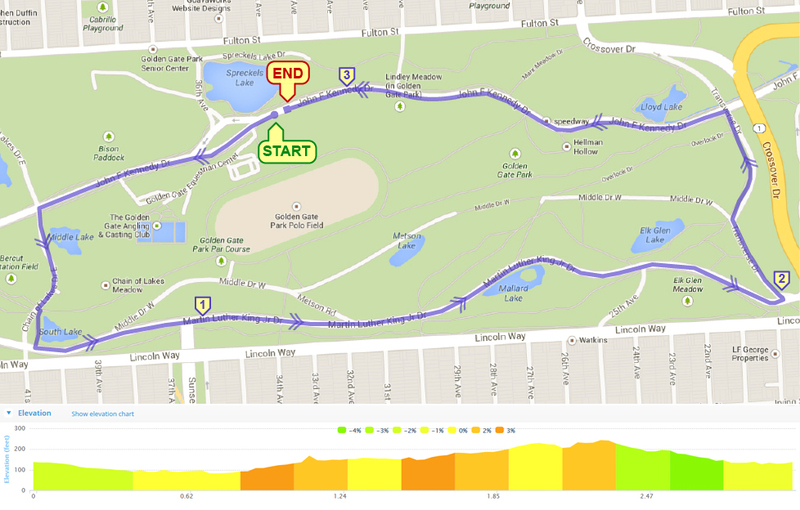 Run (uphill) eastbound on Middle Drive, turn onto Overlook Drive (path), left at Transverse and right onto Kennedy Drive. 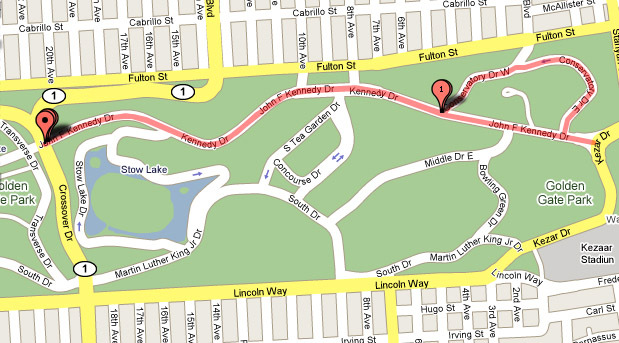 Run eastbound on Kennedy Drive to barricade at Kezar Drive. Turn around at Barricade and return same way to finish.